There are a million – ok maybe a hundred – occasions where I could imagine wearing these beauties: To the office with cropped straight-legged trousers, to a cocktail party, to a graduation, to brunch on Sunday... the list goes on. Either way, the look will be spot on, guaranteed. They're $450.00 from Alexander Wang. 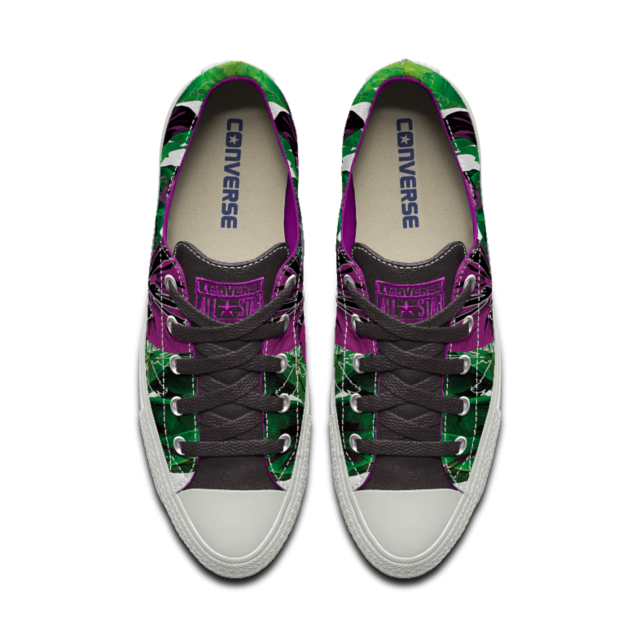 Customize a pair of @Converse in dark tropical colors for $85! I'm needing something to add some spring to my step – and I'm not talking shearling lined boots. One day it's 60 degrees, and the next we have a blizzard in March! These customizable Converse sneakers have a not-too-flowery floral motif with palm fronds and hibiscus in dark tropical jewel tones. Perfect to pair with a standby all-black outfit, or blue denim jeans and T-shirt. Pop over to Converse and customize your very own pair: pick body pattern, tongue color, stitching color, and a whole host of choices to get your pair looking just right for you. They're $85 from Converse. Get free shipping until 3/31. 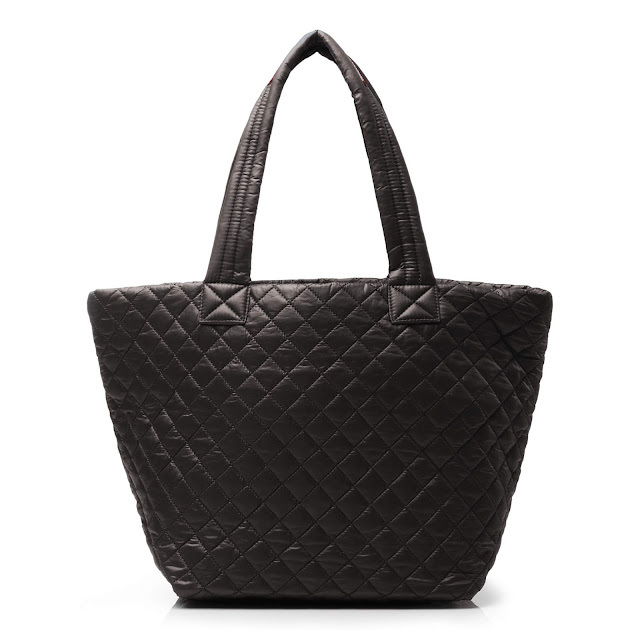 Oh Santa, put this @mzwallacenyc Metro Tote under the tree for me, pretty please! If ever there was a time where style and function cross paths, the MZ Wallace Metro Tote is IT. Tote your workaday business stuff around with an air of Chanel-ish chic – that quilted nylon is light, strong and ready for a busy New York City day! It's perfect as a carry-on too, in case your travels take you up in the air. It's $215.00 in a multitude of colors and prints, from MZ Wallace. MZ Wallace is having a sale, up to 60% off, check it out! Subscribe to Shopalicious! via email. 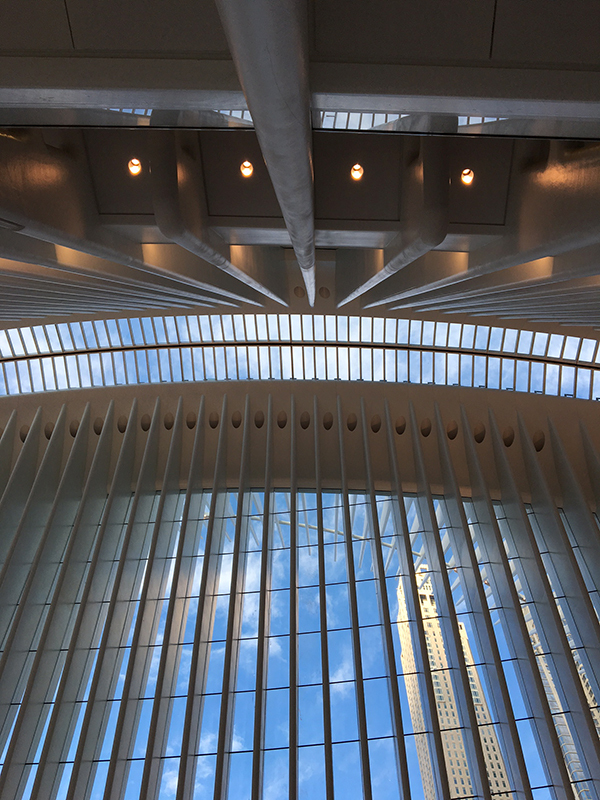 Spring has sprung, and it seems that all my eyes want to see are Easter egg-inspired milky, neutral shades of color. Usually at this time of year the light gets a bit more intense, and after several months of low winter light my eyes crave some bright colors, like coral or golden yellow or even hot pink. But not so this year, I'm stuck on light grey. So off I went on my dove-finding mission. 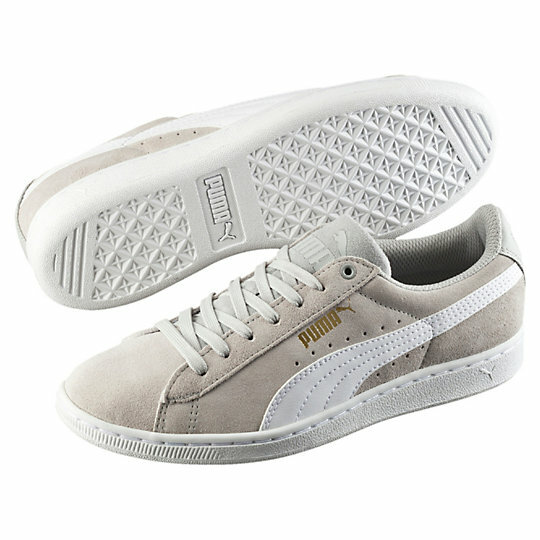 Here are some lovely sneakers to pair with those cropped white jeans or wide legged pants, all in shades of grey. Enjoy! 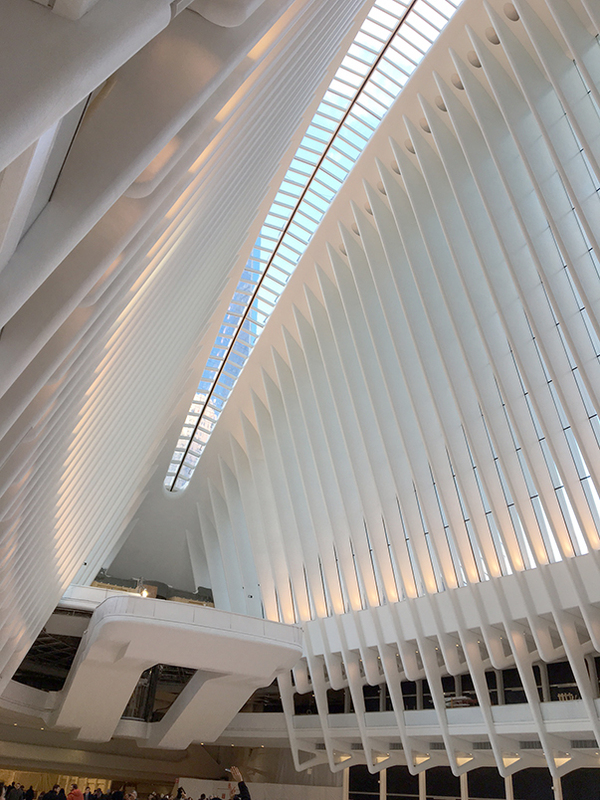 Santiago Calatrava's multi-billion dollar transit hub has finally opened in Lower Manhattan, and it is breathtaking! 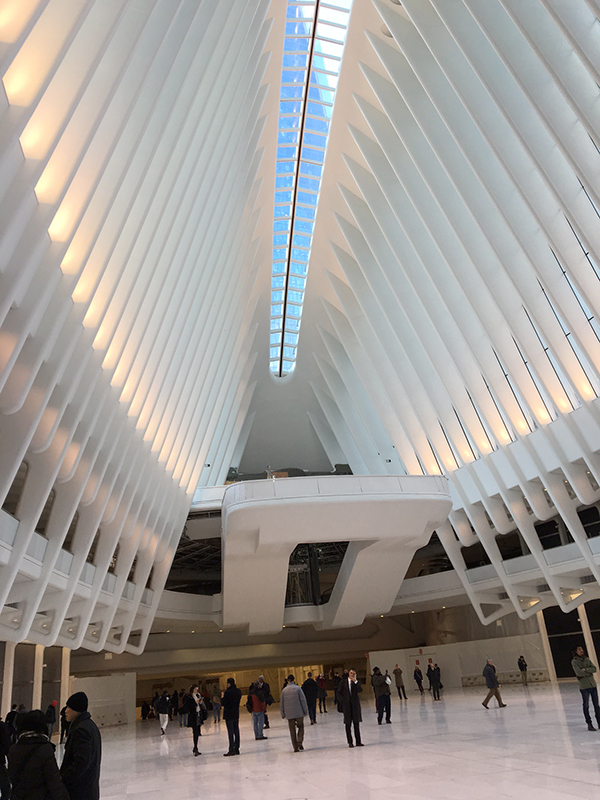 The Westfield Mall shops which will line the perimeter of the oval-shaped Oculus pavilion are not open yet, but it is virtually impossible to take a bad picture in this place. 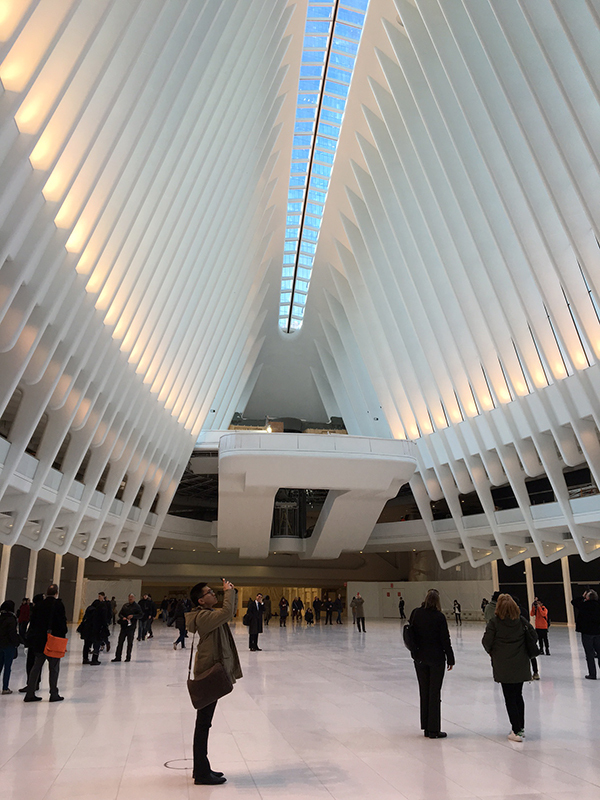 The gleaming white structure is bathed in natural light which streams through a long, curved skylight, and the luminescence of the Italian marble-clad floor makes the whole space look like it is covered in a sheet of ice. 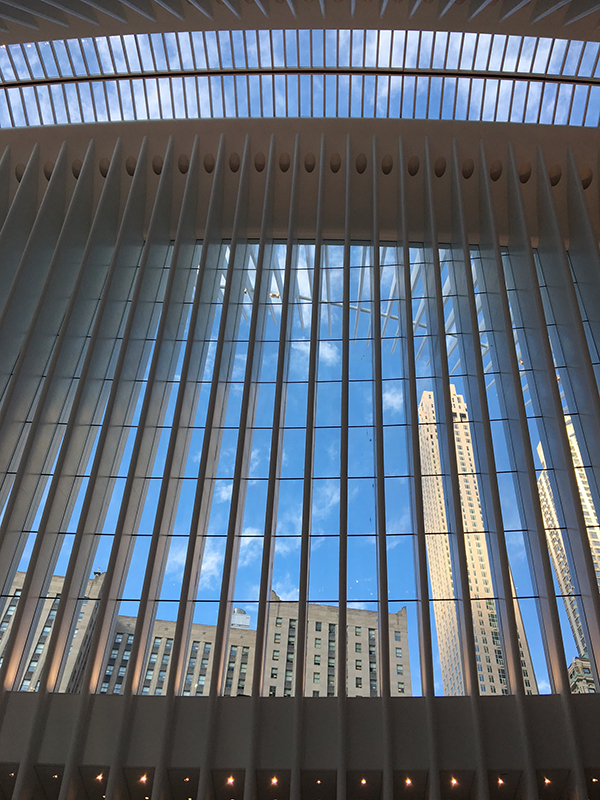 If you are in NYC, get yourself down here and enjoy one of the world's most beautiful – and functional – public spaces.